Renowned for its rural atmosphere, luxurious homes, and quality of life, Cherry Hills Village is one of Denver’s most affluent neighborhoods and is home to a plethora of highly ranked public as well as private schools including St. Mary’s Academy and Kent Denver School. 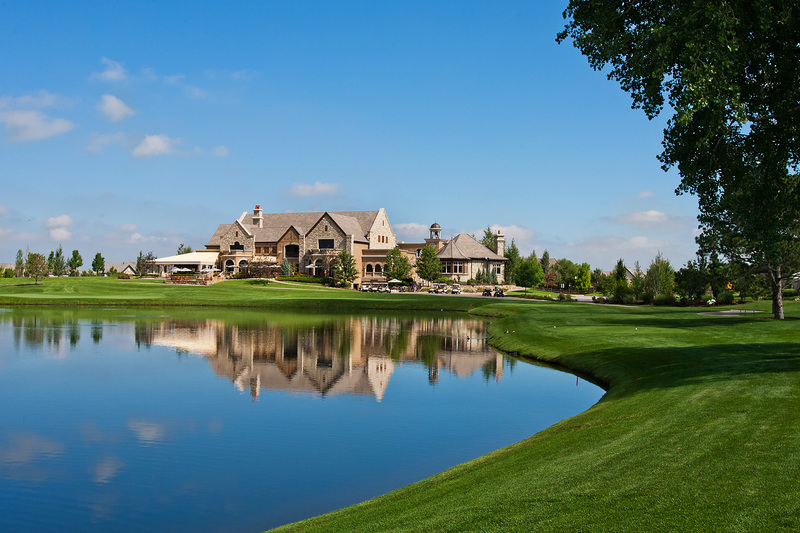 Resident golfers enjoy the stunning links of the Cherry Hills and Glenmoor country clubs. Distinct neighborhoods within the community include Cherry Hills North, a friendly neighborhood of only 148 homes on one-third to half acre sites; Old Country Club, with homes built by the first village residents; Cherry Hills Farms, with one-acre sites and magnificent homes; Glenmoor, which attracts buyers to its elegant golf setting; Charlou, appealing to new custom home buyers; Covington, an elegant neighborhood of only 42 homes; Cherry Hills Park, with splendid estates, many with European style gardens and water fountains, overlooking Cherry Hills Golf Course; Sunset Drive, whose magnificent estates could grace the covers of architectural design magazines; and the newer Buell Mansion, an exclusive, prestigious neighborhood on a private reserve with 110 stunning custom estates on one-half to 21/2-acre sites, at the center of which is the historic Buell Mansion, which now serves as a center for residents to enjoy.